The best thing about finding new recipes is the person you keep in mind with each idea. Despite the many arguments from my husband, my Sips and Snacks Pinterest Board is not filled with meaningless recipes. Nope. Each and every one has a person, event or memory in mind. 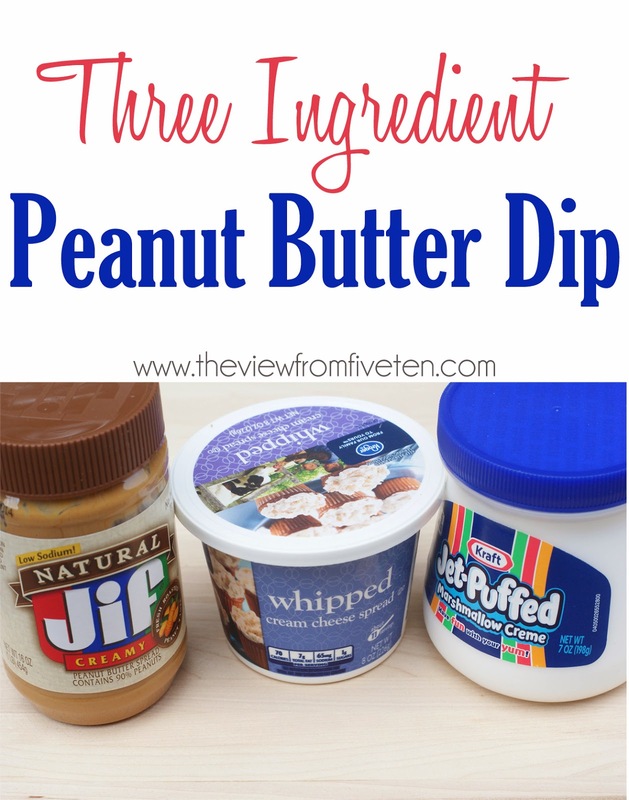 And just to prove my point, I made this Peanut Butter Dip for Brandon this weekend. 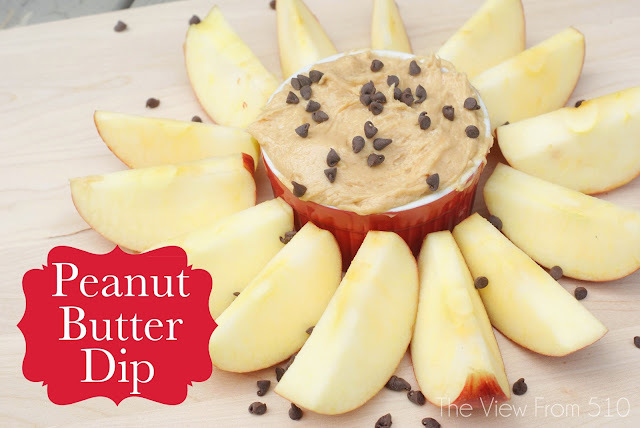 I originally pinned this recipe for an office Christmas Party, and over the last year I've made this dip for many parties, tailgates and even the miscellaneous weekend treat. It never disappoints! One last bushel of fresh-picked apples was begging for an easy recipe. 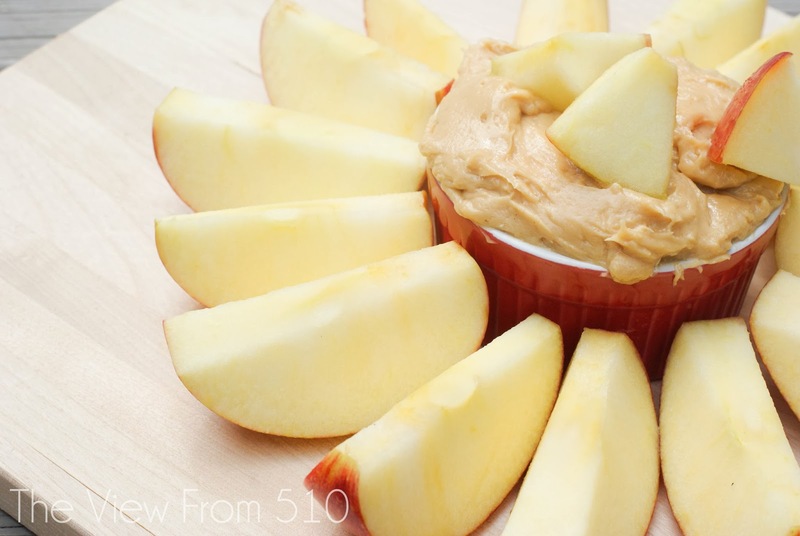 So, I grabbed the basics for my go-to fruit dip with a peanut butter twist. You'll just need whipped cream cheese, marshmallow fluff, and some peanut butter. Mix the ingredients together by hand or by mixer and you have a dip that's ready to serve. This recipe is truly that simple! Hooray! You can garnish and serve this Peanut Butter Dip with a variety of items. I for one am a big fan of the mini semi-sweet chocolate chips with apple slices...just like a Reeses Dip!! Mix together all ingredients with hand mixer or standing mixer. Garnish with toppings of choice and serve with fresh fruits or cookies. 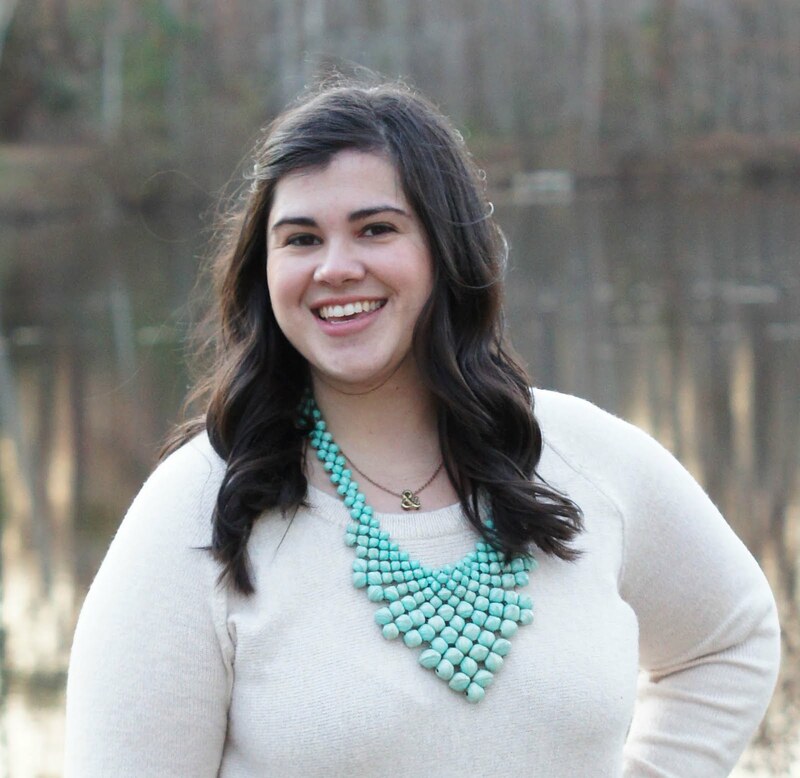 This is the eleventh post in the 31 Days of Writing My Heart series.